Brad Spidle takes the win in the Grand National Series last night at Kentucky Speedway. 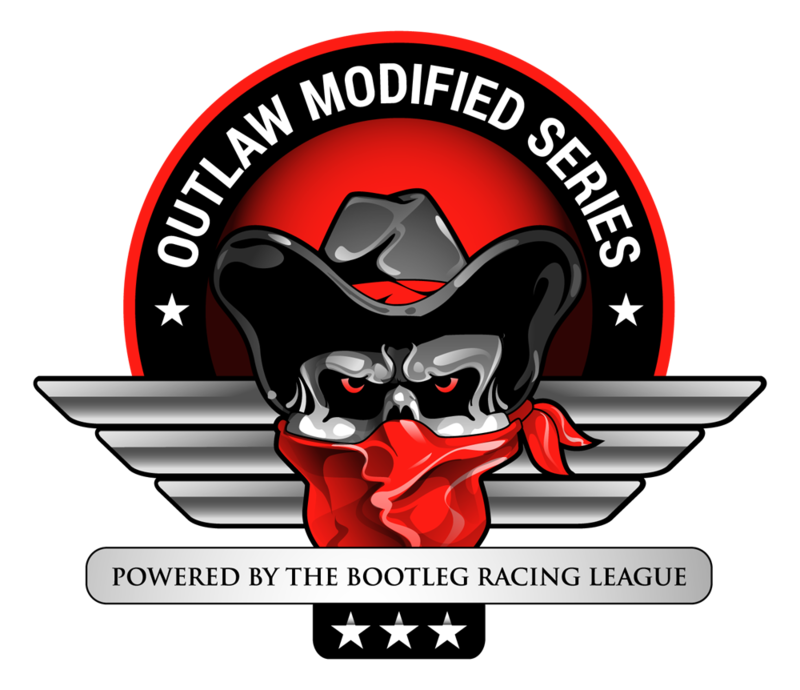 The series visits The Milwaukee Mile on June 20th. This entry was posted on Sunday, June 14th, 2015 at 11:12 am	and posted in Bootleg News, Grand National Series. You can follow any responses to this entry through the RSS 2.0 feed.